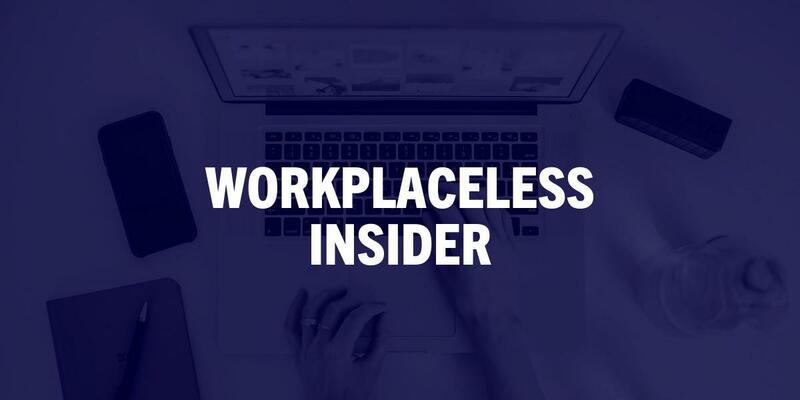 Most remote work opportunities require at least some level of English, and on top of that, jargon can also be a barrier for those who are new to remote work. 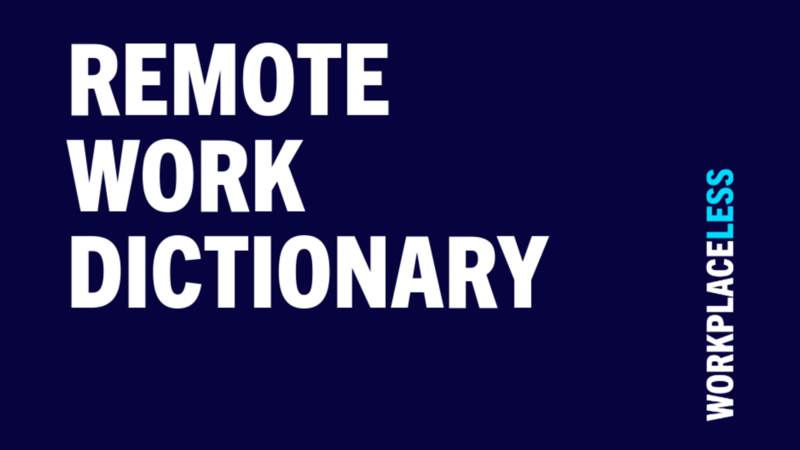 That's why one of the keys to making remote work accessible is providing language resources—our Remote Work Dictionary is just one of the language supports that we're developing at Workplaceless. We've made this first (US English) version open to everyone, and we'd love feedback from anyone interested in this topic. What terms should we add?